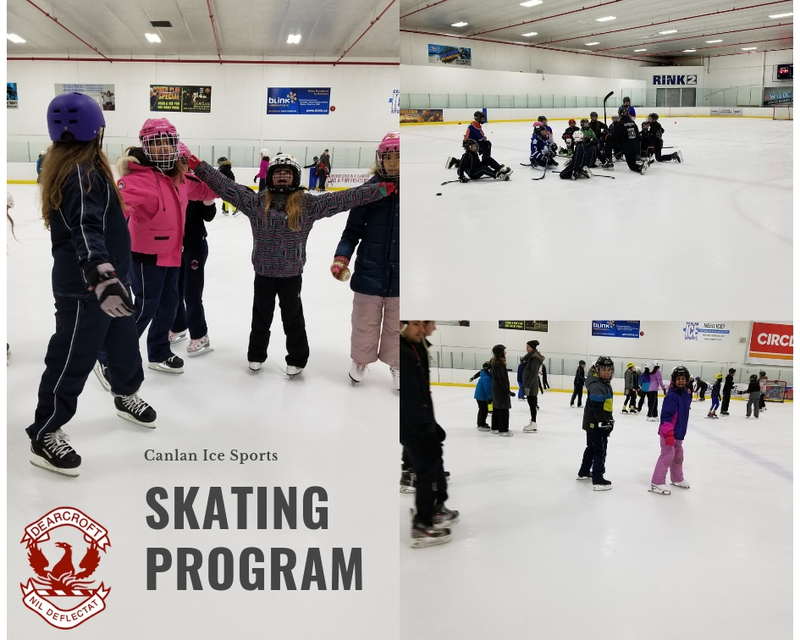 Our skating sessions for this year’s Winter Term Phys-Ed program for the Elementary and Junior High students is off to a great start! We are so pleased to carry on another Dearcroft tradition. For the Senior and Junior High sessions, we will have two pads of ice at our disposal.